Handian Construction – hammering out a name for ourselves based on excellent Design, Engineering, and reliable completion of projects- on time and on budget. Our Company was founded by Mark Handian on a rock-solid Engineering foundation and a precise aesthetic sensibility. Our expertise inspires confidence in the execution of any sized project from the first client meeting to the final sign-off and hand shake. Our organization prides itself on professionalism, and a company-wide standard of excellence that starts with the design team and extends all the way through a 1 to 100 man build crew on site. Our structures speak for themselves. 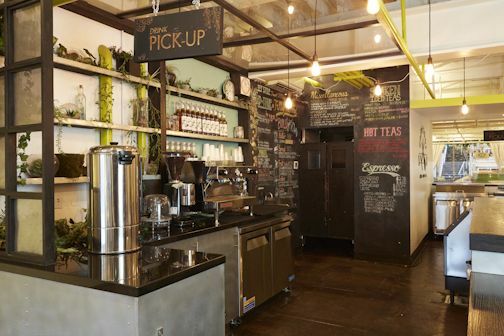 From large Commercial, Medical,and Residential Housing Complexes to smaller scale business and restaurant projects, all are a striking statement in wood, stone, glass and steel. Mark Handian, with a degree in Civil Engineering from Cal Poly Pomona and a multi-layered background in nearly every aspect of commercial construction and architecture, established his company on three principles- clever and beautiful DESIGN, highly refined ENGINEERING, and efficient BUILDING methods. His deep knowledge of local jurisdictions, Building Codes, and a tight Project Management structure ensure a smooth, efficient and safe project environment. At Handian Construction, we are confident that every one of our projects will stand the test of time and of the elements. We can say this because our careful engineering and attention to detail proves that it will. We treat every project as a monument to our years spent perfecting our methods, our skills, and our expertise in all aspects of commercial building. 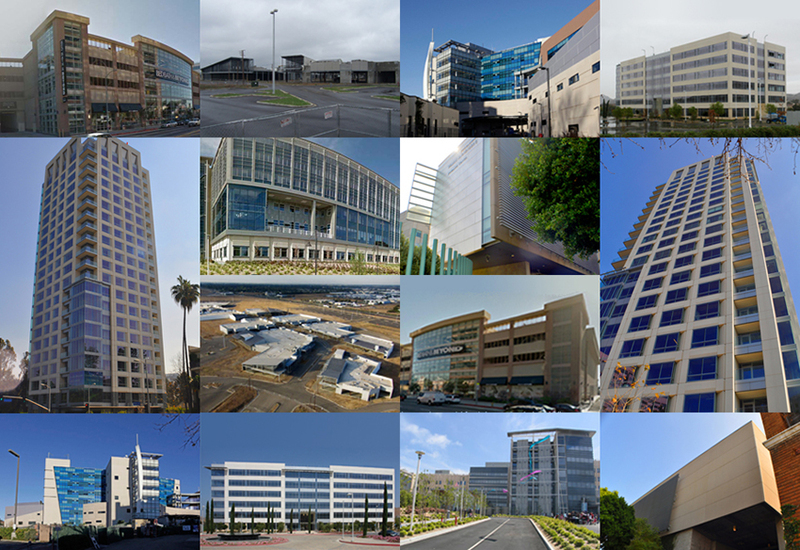 Our ongoing success in the ultra-competitive Southern California market speaks for itself. 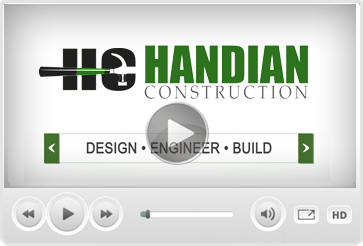 The Handian Construction Organization is the complete package. We are ready for your project…Any Size. Any Time. Anywhere. Mark has been involved in the Manufactured Residential Housing Industry for about 6 years. He has also worked in the High Rise Commercial / Industrial / Hospital Construction Industry for about 4 years. He has also worked as an Electrician (2 years) & Welder (3 years) while attending College. Thank you. We will get back as soon as possible. ©2019 Handian Corporation. All Rights Reserved.